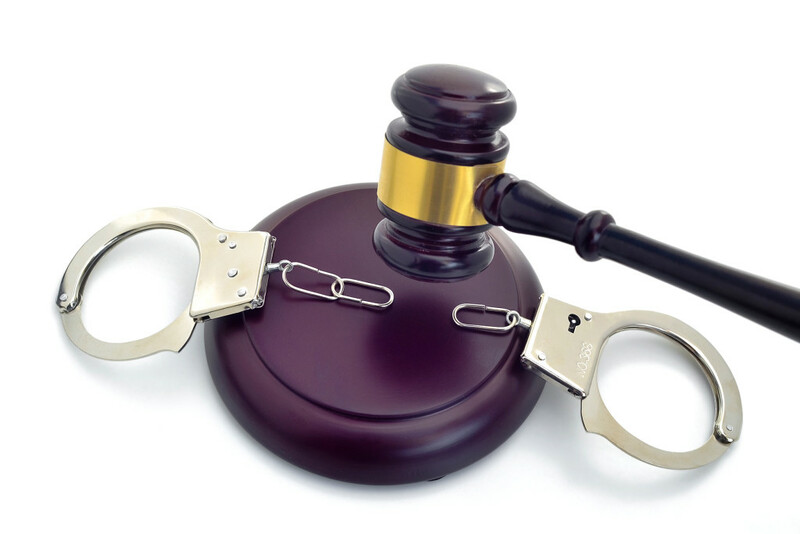 Through the legal process of expungement in North Carolina, you can seal your arrest and conviction records. By expunging your record, you can legally deny or refuse to acknowledge involvement with a criminal incident, without fear of perjury or false statement. At the Law Office of Dewey P. Brinkley, located right in downtown Raleigh, NC, we believe that citizens convicted of a prior crime deserve a clean slate after serving their sentence. Dewey P. Brinkley stands as one of Raleigh’s most prolific criminal attorneys with extensive, successful experience in expungement cases. For both representation and guidance through the expungement process, contact the Law Office of Dewey P. Brinkley at (919) 832-0307 for a free consultation. In other words, after a successful expungement you do not have to admit to involvement in crime when speaking with possible employers, landlords, and others. It is important to note, however, that if you’re arrested again, the judge and prosecutors can access an expunged record. Except for special circumstances, the record is otherwise sealed from public view. The charge was dismissed, found not guilty, or there was no finding of probable cause and you simply want the charge erased from your record. You have a conviction for a misdemeanor where the date of offense occurred before your 18th birthday and you have no other criminal record before or since that misdemeanor, and you have waited two years since the date of conviction or period of probation is over. You have a conviction for a “non-violent” felony where the date of offense occurred before your 18th birthday, you have no other criminal convictions before or since, and you have waited four years since the conviction or completion of probation, whichever occurs later. There are additional requirements under this statute. You have a conviction for misdemeanor drug possession or paraphernalia, or felony possession of certain drugs, or underage possession of alcohol, and the charge occurred before your 21st birthday, and you have no other criminal convictions on your record before or since. There are additional requirements under this statute. You were ANY AGE on the date of offense, you were convicted of a “non-violent” felony or misdemeanor, you have no other criminal convictions on your record before or since, and you have waited 15 years after the conviction or completion of probation, whichever occurs later. There are additional requirements under this statute. There are six essential steps in expunging a North Carolina conviction record, all of which the Law Office of Dewey P. Brinkley can guide you through. First, you need to wait a period of time according to the circumstances of your crime, as noted above. After waiting, you need to gather several affidavits and have them notarized, including affidavits from the petitioner, affidavits from two other people that serve as character witnesses for the petitioner, and others. If expunging a conviction, you also need to fill out an AOC-CR-281. To file the expungement with the clerk of the court, you need to pay a fee. Fortunately, in Wake County, North Carolina, the courts typically waive the requirement for an expungement hearing. Lastly, all you need to do is wait. This process takes no less than a year. Whether you’d like to know if you qualify for expungement, or you need counsel through this process to ensure a strong case, contact the Law Office of Dewey Brinkley in Raleigh, NC, today. As a Wake County resident with extensive experience in expungement cases, criminal attorney Dewey Brinkley uses his extensive experience and resources to protect your state and federal rights.